There is nothing we enjoy more than new stories to tell, especially when they help to increase support and funding for such vital causes. Spring is generally what we refer to as "gala season" when we get to work with both existing and new clients to produce videos that can be used at their events to show attendees all of the good work that is going on and why their donations are so important. This gala season had no shortage of events to produce videos for and we are so proud of the fact that our videos helped to raise millions of dollars for these organizations. Take a look below at some of the videos produced this season! IN VINO VITA: IN WINE, LIFE! 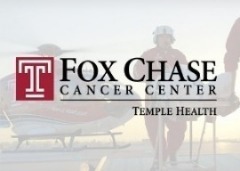 Fox Chase Cancer Center hosted its fifth annual benefit and wine auction. 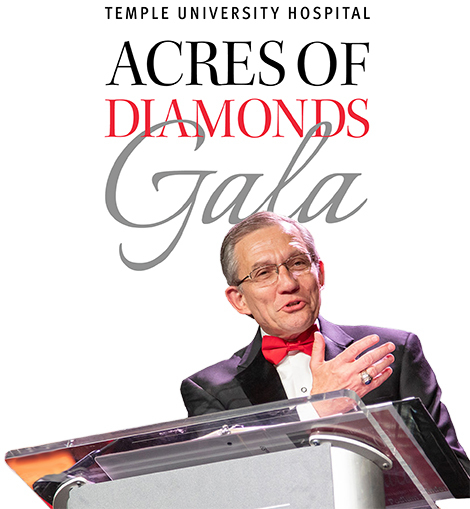 More than 550 individuals gathered at Vie and raised $1.64 million for patient care. 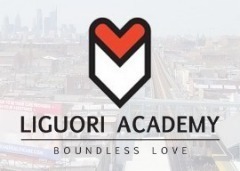 Liguori Academy hosted its annual Boundless Celebration which honors the academy's accomplishments and recognizes those who support their mission. 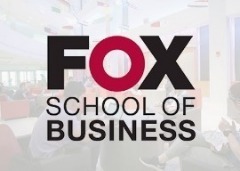 Temple Fox School of Business' Department of Accounting held its second annual Accounting Achievement Awards in which they recognized alumni and raised money for student scholarships. 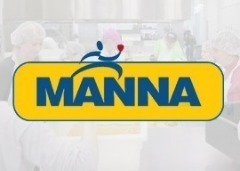 MANNA hosted its annual Shut Up & Dance benefit presented by the Dancers of Pennsylvania Ballet. The event raised more than $125,000 for the organization to continue to deliver nourishment.